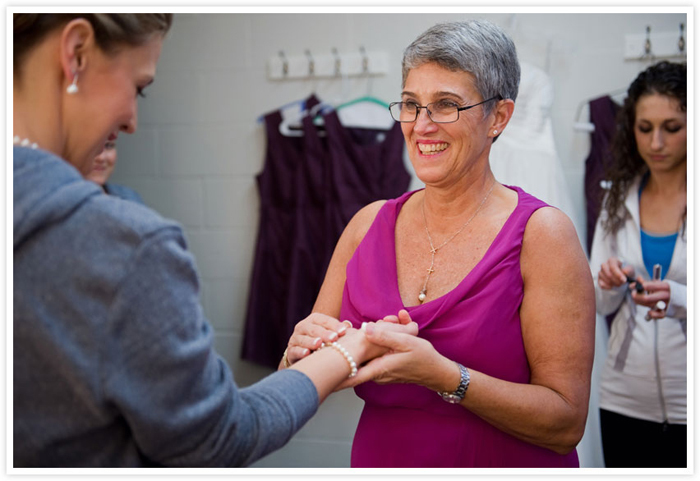 For the most part, mothers play a large part in a daughter’s wedding day – from helping to plan to being at every vendor appointment to sharing in the anticipation and excitement, your wedding day is bound to be just as special and important for your mom! 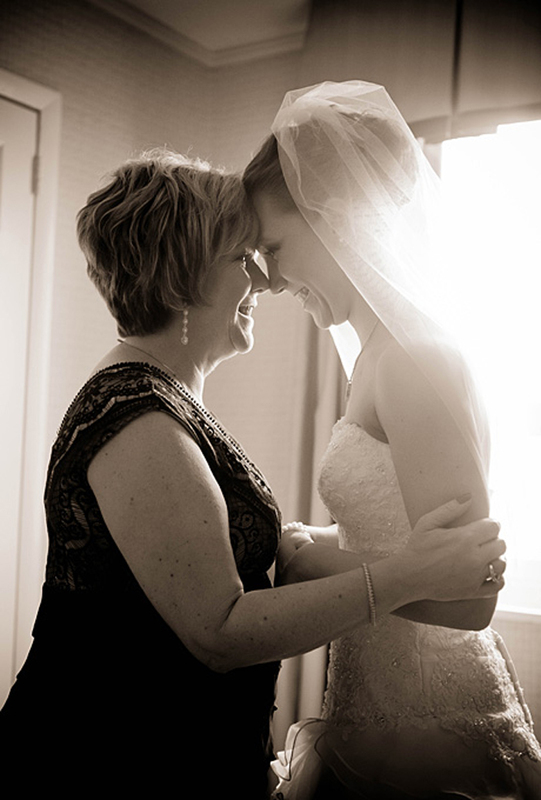 It goes without saying that you'll want to capture some precious mother daughter wedding photos to look back on this cherished time together. Personally, my mom is the most important person in my life besides my husband. She’s my best friend and confidant, and she has been there for me every step of the way throughout my life. 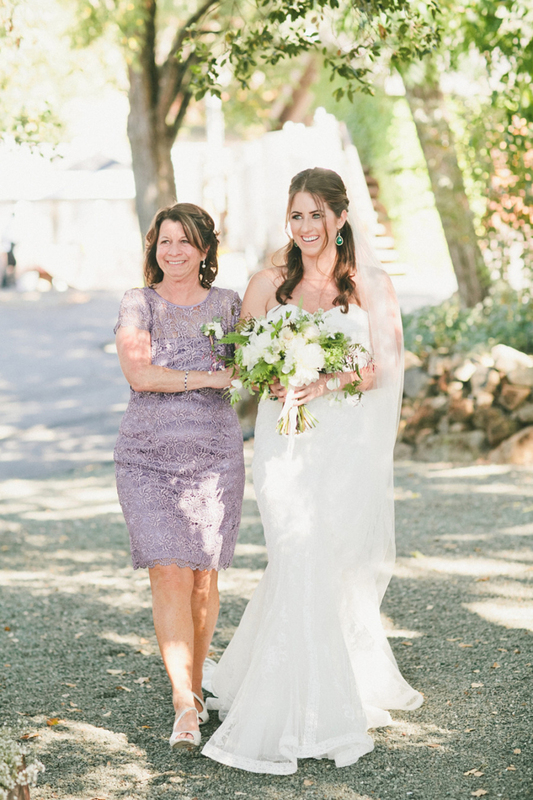 When my wedding day rolled around, I specifically requested that our photographer capture some sweet, candid moments of my mother and I, as well as traditional portraits that I knew I could frame and cherish for years to come. Two years later, photos of my mom and I throughout the morning of my wedding day are some of my favorite pictures from the entire event. With Mother’s Day right around the corner, get inspired by how to incorporate your mom into each part of your wedding day and capture the moments on film. Even if your wedding day has come and gone, use this as a reminder to pull out those proofs and get some pictures of you and your mom framed! Having your mom help you get ready the morning of your wedding can be both a fun and emotional time – you’re taking the big step from being her little girl to a married woman. Your mom’s reassurance and calming hands as she helps get you into your dream dress or put on your jewelry are sure to keep you at ease, too. Although we all strive for Pinterest-worthy wedding photos these days, sometimes going traditional is the way to go. A traditional headshot or pose with your mom will stand the test of time and will remain a classic throughout the years. 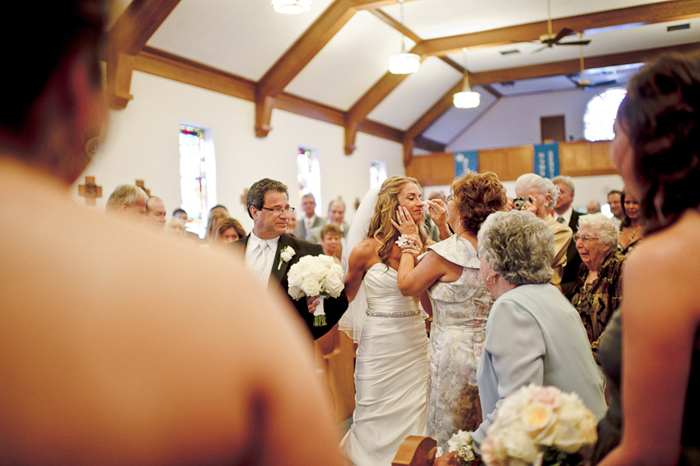 Similarly, candid moments between you and your mom will show your true emotions as you prepare for the big day. Incorporating your mom into the ceremony can be meaningful to both of you; whether she walks you down the aisle, performs a reading, or you both steal a quick hug and a kiss as you walk back down the aisle as a Mrs., this is what your wedding day is truly about, and you should share it with the woman who helped you get ready for this new adventure. Once the more solemn parts of the day are finished, both you and your mom are bound to want to cut loose! Be sure to request that your DJ or band play a few songs that hold special meaning to the both of you, and get out on that dance floor. 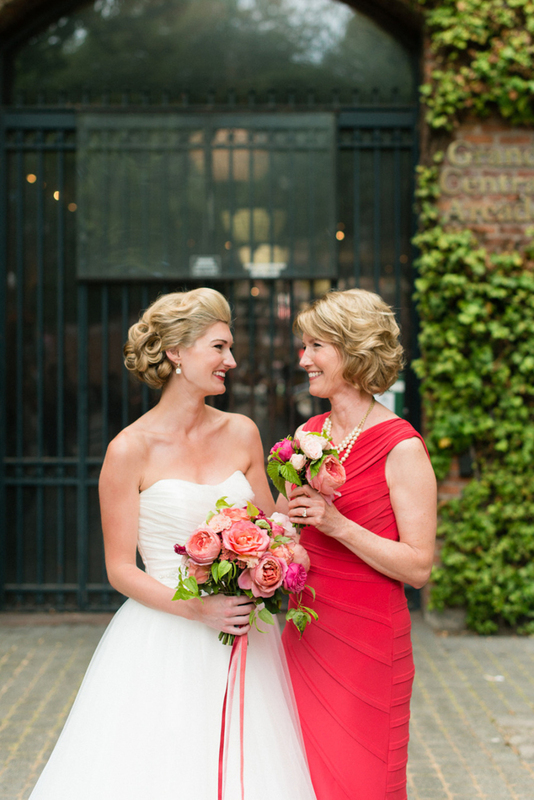 Beyond capturing special and fun moments between you and your mom on camera, there are other ways that you can honor your mom throughout your wedding day. Consider including a shout-out or thank you letter to her in your ceremony programs, or say a few words specifically about her help and support in a short toast that you and your new husband may give at the reception. 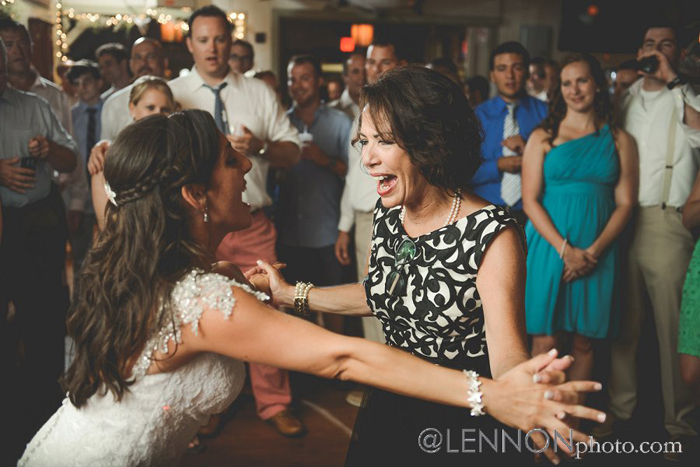 Regardless of what mother daughter wedding photos you’re able to take or what you choose to do to include and honor your mom, you both will remember the unforgettable day for a long time to come!